The Protecta keyless mouse bait station provides a tamper-resistant bait station without a key, making servicing quick and easy. The station locks with a twist of the lid and unlocks with a coordinated squeeze and twist. The circular design provides three separate entry points for mice, each with its own feeding station allowing several mice to feed at the same time. The station holds 2 bait blox secured by built in securing pegs. 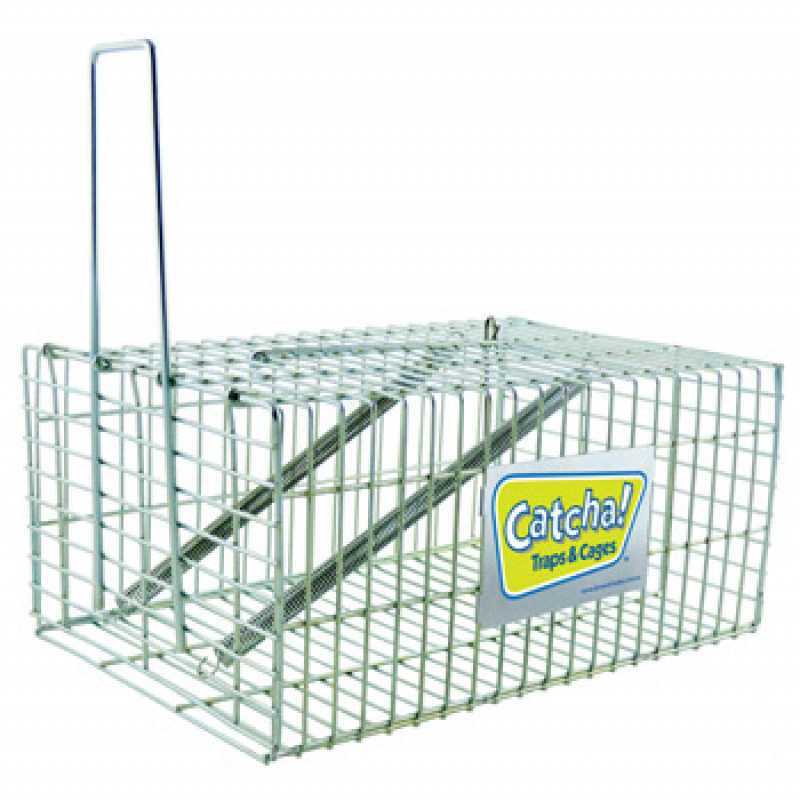 The Protecta keyless mouse bait station can be used along walls, in corners, or virtually anywhere you need to bait. The station holds up to two BLOX, allowing ample bait in areas of high mouse populations. The BLOX fit on built-in securing pegs in the station. 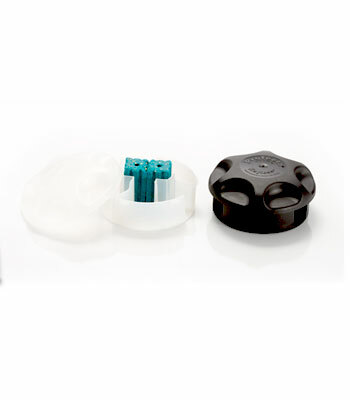 The PROTECTA Keyless Mouse Bait Station provides tamper-resistance without a key, making baiting fast and easy. The station locks with a quick twist of the lid and unlocks with a coordinated squeeze and twist. The unique circular design incorporates three separate entry points for mice. Each has its own feeding station via a baffle system which allows several mice to feed at the same time. The PROTECTA Keyless can be used along walls, in corners, or virtually anywhere you need to bait. The station holds up to two BLOX, allowing ample bait in areas of high mouse populations. The BLOX fit on built-in securing pegs in the station.